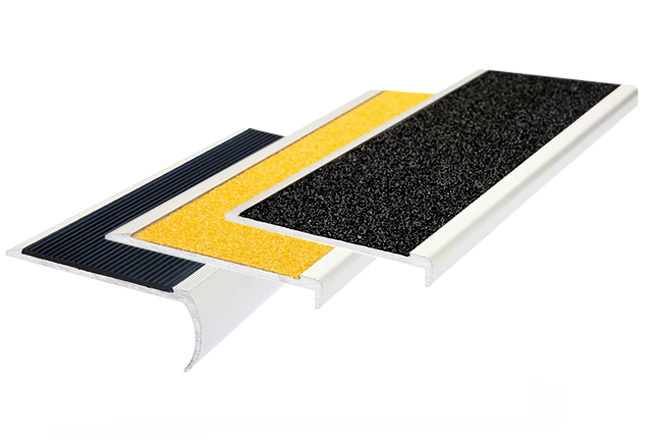 Guardian Tactile Systems provide the most cost effective Tactile Ground Surface Indicator (TGSI) solution for large and small projects anywhere in Australia. Request a quote today and a member of our sales team will provide the best possible estimation to ensure your projects are completed on-time, on budget, and will fully comply with the Australian Standards Act. Speak to a representative today to receive your free, no obligation quotation. Guardian Tactile Systems completed the supply and installation of over 90m2 of discrete tactile indicators at the new public plaza; Yagan Square, in heart of Perth. Guardian Tactile Systems are proud to have worked with over 200 city councils in rural and metropolitan Australia. We have a client base of many leading architectural and construction companies, as well as schools and small businesses. Guardian Tactile products are delivered Australia-wide and can be installed by a tradesman or a handyman. 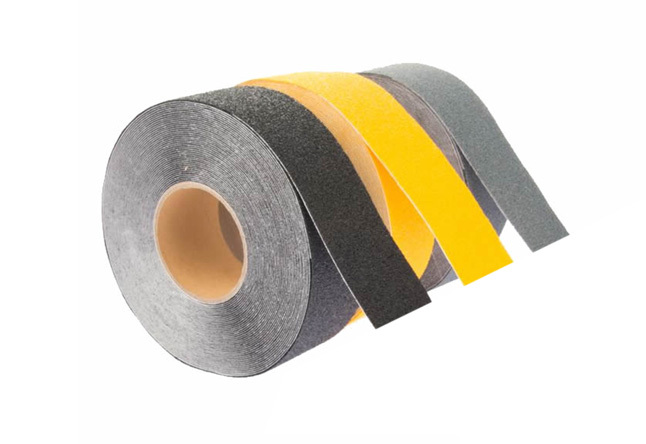 Guardian’s ground-breaking 'Peel, Bond & Walk™' technology gives you a fast, easy and low cost installation. No special skills required and can be walked on immediately. Guardian Tactile Systems is a well established business with excellent reviews and customer satisfaction. 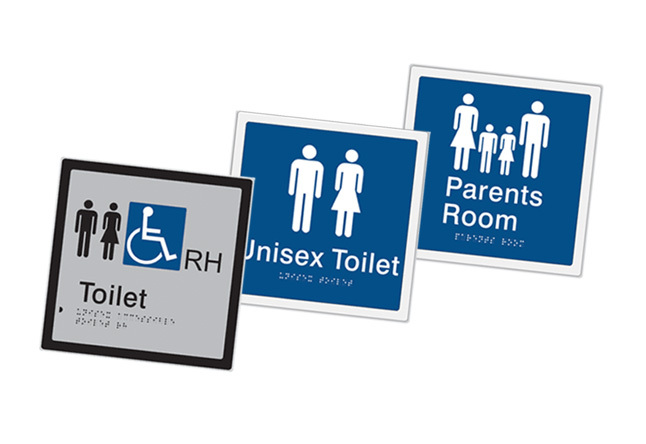 Customers purchase tactiles, tactile indicators, warning tactiles and directional tactile TGSIs to help people with vision impairment to navigate buildings, stairs, public transport and public urban precincts. Guardian Tactile's of warning tactile indicators are used throughout Australia. 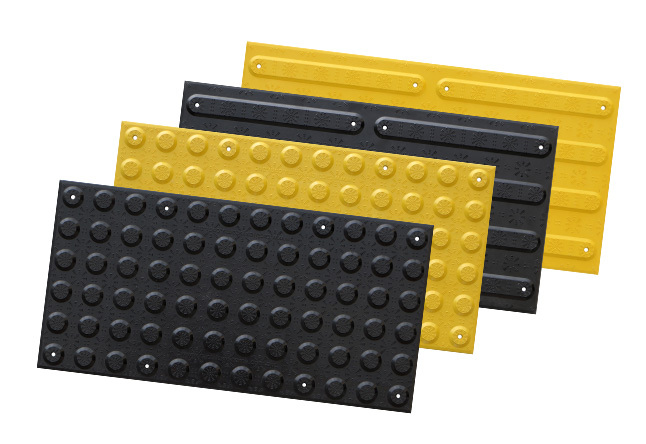 Customers purchase Guardian Tactiles in Sydney, Melbourne, Brisbane, Canberra, Adelaide and Perth. 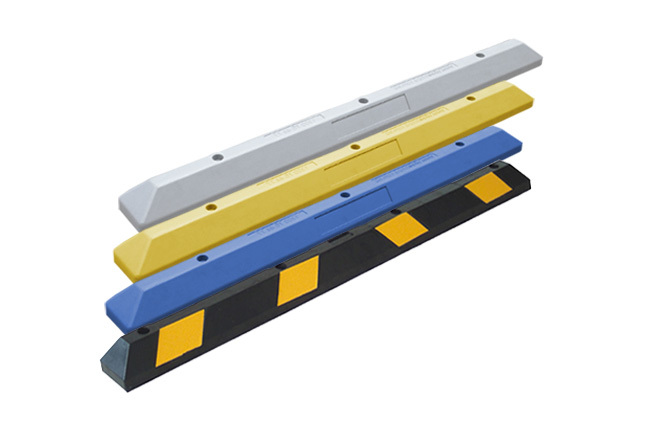 Our range of tactile indicators are fully compliant with Design for Access and Mobility AS/NZS 1428.4.1:2009. Our high quality integrated tactiles have a 10 year warranty and are quaranteed to be colour fast, UV resistant, crack and chip resistant. 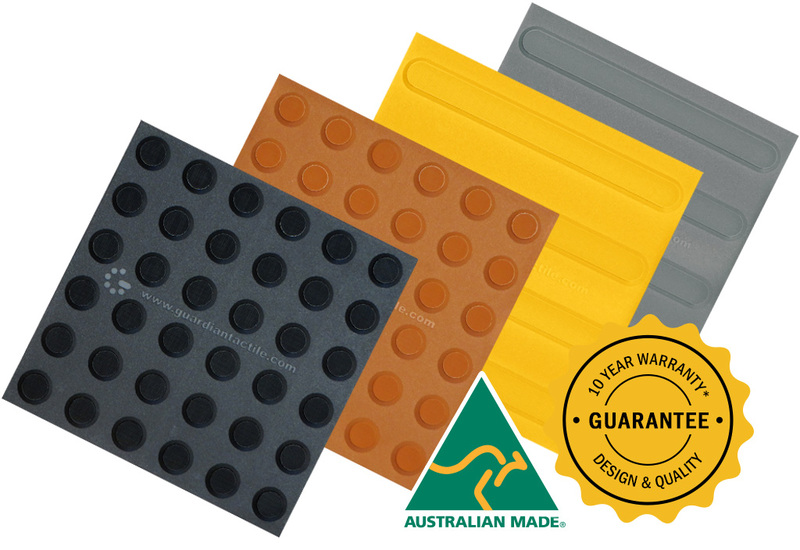 Our guality tactiles have been tested by the CSIRO for strength, durability, luminance and slip resistance.